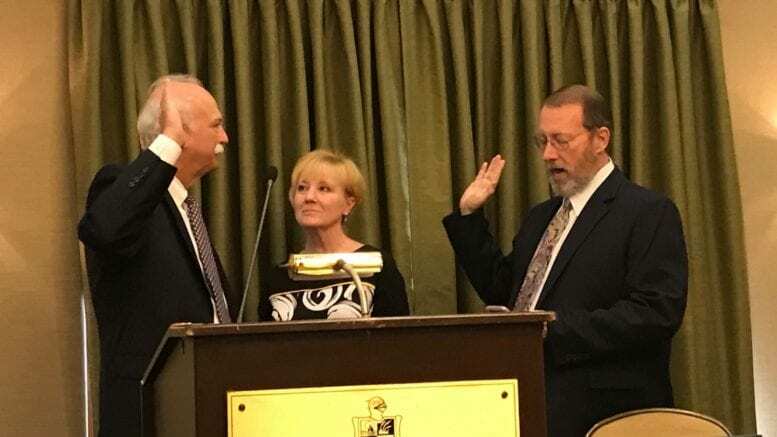 On May 8, Judge James R. Whitfield of the Cobb County Juvenile Court was sworn in as president of the Council of Juvenile Court Judges. His term will run from June 1, 2017, to May 31, 2018. The previous president, Judge J. Lane Bearden of the Cherokee Circuit, administered the oath of office. The Council of Juvenile Court Judges is composed of all judges of the courts exercising jurisdiction over juveniles, and is currently comprised of 148 judges throughout the state. Council staff provides support to juvenile courts through legal research services, legislative tracking and specialized programs to assist in protecting the best interests of children and the state. Judge Whitfield has been a Juvenile Court judge in Cobb County since 2005 and was recently reappointed to another four-year term, running through 2020. Along with his experience as a juvenile judge, Judge Whitfield also brings his expertise serving on numerous statewide committees and councils involving juvenile justice, including the Governor’s Children Cabinet and the Supreme Court Committee on Justice for Children. Whitfield has lived in Cobb County since 1964. He attended the Cobb County school system and has a degree in Political Science from the University of Georgia, and a law degree from John Marshall Law School in Atlanta. He practiced general trial law for 24 years before being appointed to the juvenile court bench in 2005. His current term will last through 2020. Juvenile court judges are appointed by the Superior Court, and must undergo specialized training. Past President of Cobb County Bar Association; Former Chairman of the Cobb County Board of Ethics for the Cobb County Board of Education; Charter Member of Cobb Justice Foundation; member of Governor’s Children’s Cabinet, Executive Officer of Council of Juvenile Court Judges; Committee Chair, former District Representative to Council of Juvenile Court Judges, Georgia Supreme Court Committee on Justice for Children, Strategic Planning Committee – Judicial Council of Georgia; various State Bar of Georgia Committees; numerous business and civic activities and boards. 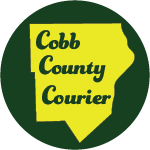 Be the first to comment on "Cobb Juvenile Court judge becomes president of Council of Juvenile Judges"